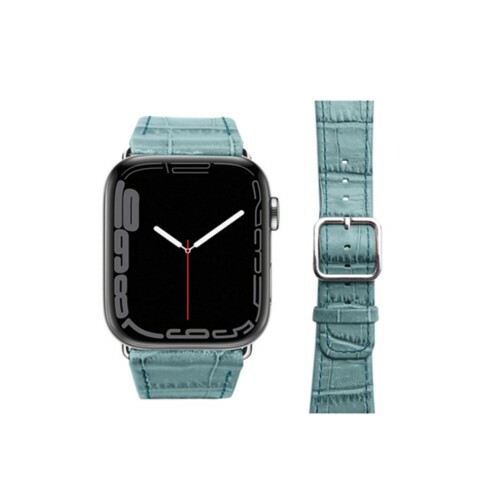 This is arguably the most classy collection of watchbands for Apple Watch Series 4 - 40 mm, made in the distinctive Swiss luxury watchmaking tradition. 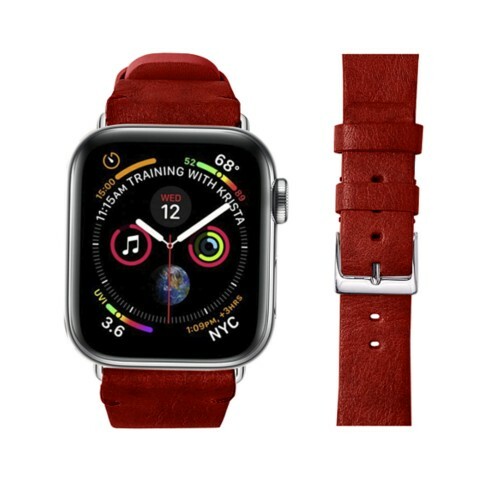 Coming in a great choice of leathers and colors - unique on the market of watch straps - the Lucrin watchband for Apple Watch can even be customized with your initials engraved or a contrasting stitch color. 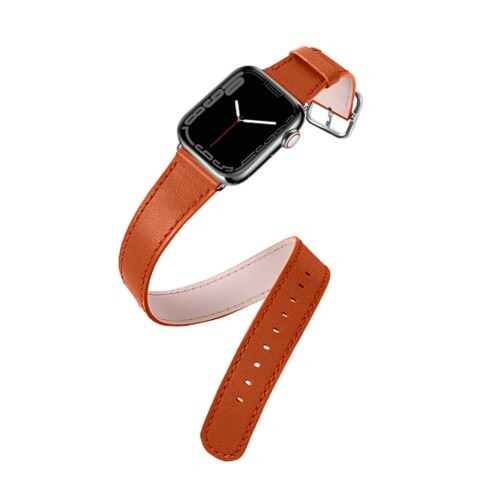 Furthermore, there is an anti-allergic lining that protects the skin from possible irritations. 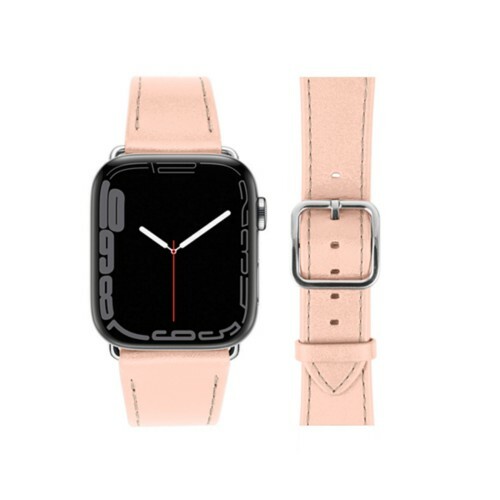 The Apple Watch Series 4 watch band is delivered with a choice of either black or silver colored buckle & adapters.